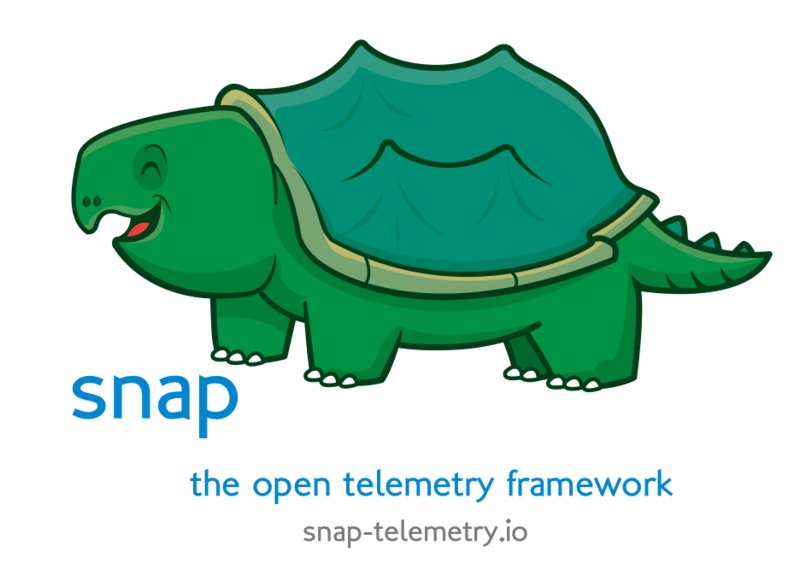 This demo gets you started with Snap, the open telemetry framework. We will install from a prebuilt package so we don&apos;t have to worry about any source code. It&apos;s important to note that these packages are available for testing purposes. We strongly recommend signing any binaries you plan to run in production. Read more about these security considerations here. // Note to self - need to point toward docs on production preparation.. not just plugin signing.